For the first time in two decades, the Bucs have a shot. As Labor Day morning is upon us, the standings tell us that the Pittsburgh Pirates are 1½ games behind St. Louis for the final Wild Card slot, with the Dodgers between them. That little space doesn’t seem like much, but jumping two teams into that spot will require someone to stumble — always a possibility — and a little luck on Pittsburgh’s side. St. Louis has played well of late, though they haven’t blazed through August as much as they maintained the status quo. The Dodgers are still feeling out their new team some and have yet to rise or collapse under the weight of new expectations. His pitching motion, so casual and determined. In conversation with a friend, I joked that I wanted to see Tim Wakefield pitch until I retire at whatever it is that I do. That would put Wakefield right around 81 years old, at least, and we would be treated to another 35 years of stories of him, his knuckleball and his age-defying ability to eat innings, throw strikes and put out fires. It’s a silly and obvious exaggeration, but it wasn’t far from the truth. 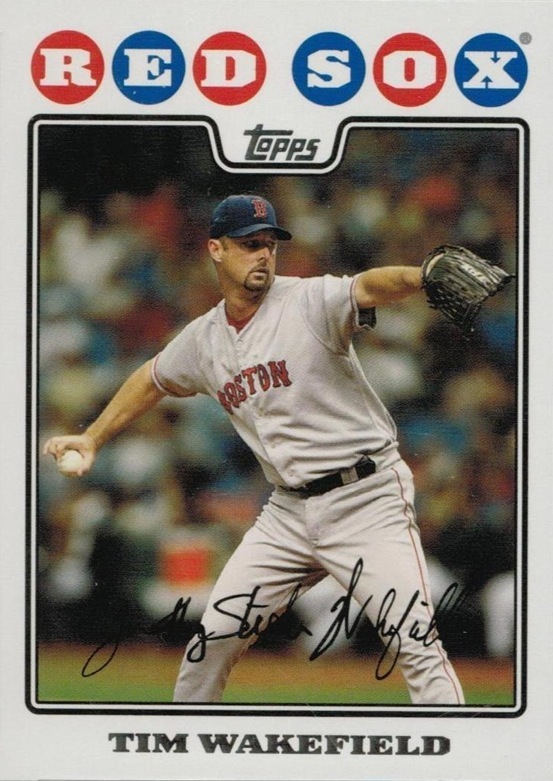 Through the course of the past few seasons, there may not be a player I’ve rooted for harder and more frequently than Tim Wakefield (save for Jason Varitek). There was a feeling that Wakefield needed all the good vibes he could get in order to hang on and rebel against time and culture. Wakefield isn’t just a pitcher who played until he was very old. 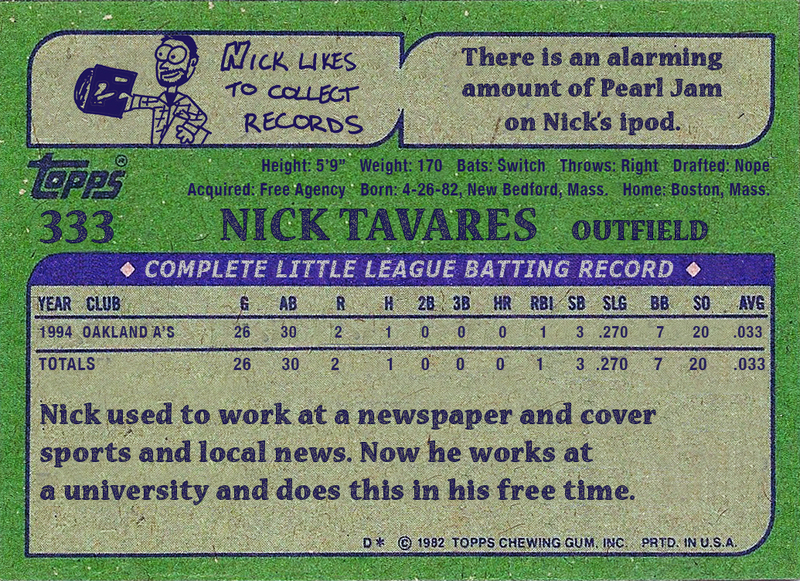 He’s a pitcher whose career looked to be over 18 years ago. He’s a pitcher whose existence hung on a throwback to the deadball era — a pitch designed to be pushed by the wind, released from his hand to the cradle of nature. Sometimes it left hitters stupifyed, and sometimes, it offered up a gift they happily sent flying back onto the Mass Pike. Such was the life he chose.